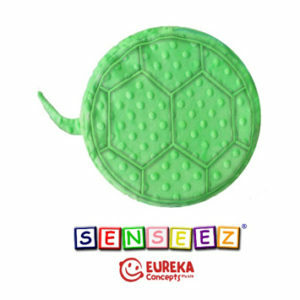 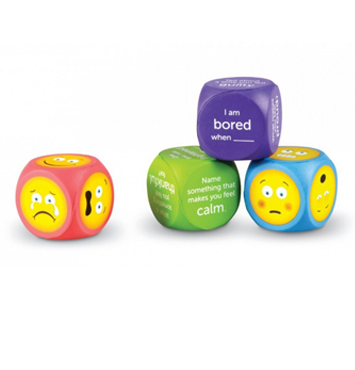 This set of four foam cubes support children to identify common feelings and emotions, and link feelings with events. 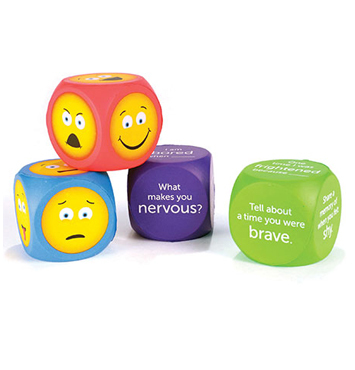 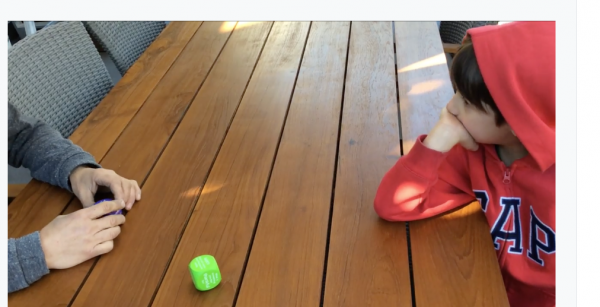 Social learning occurs through touch and movement — roll the question cube and answer the resulting prompt, or identify the feeling state on the face that shows up. Match cube faces with a corresponding photo example to reinforce feeling states! 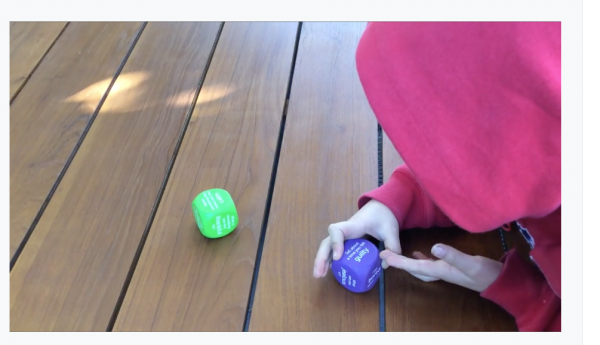 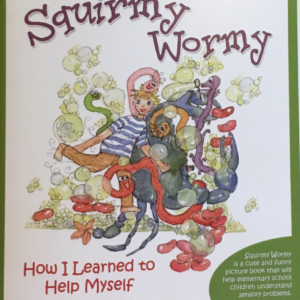 For children who are working on answering questions, model some answers first using cube and consider using photos or pictures to explain link between feeling vocabulary and event.